← I can not see my opponent, but i smell his fear! 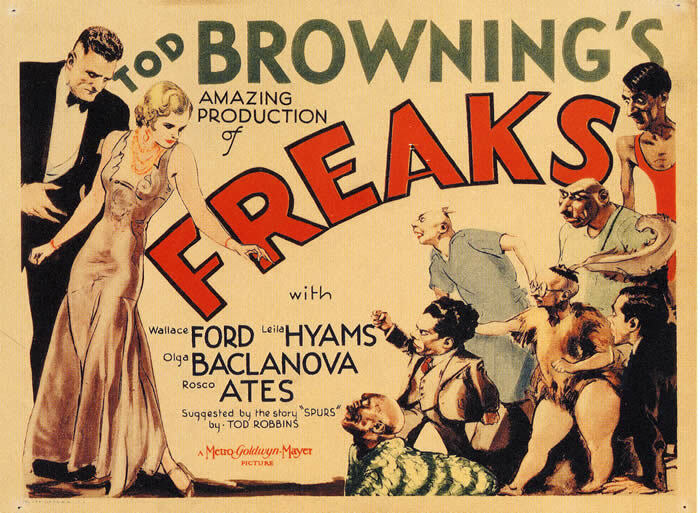 In this fantastic movie, that has been named a “humane-tenderley horrorfilm” (KSTA), the physically deformed “freaks” are inherently trusting and honorable people, while the real monsters are two of the “normal” members of the circus. Classic, this one! Beatiful, rough, honest. This entry was posted in disability studies, Film, movie. Bookmark the permalink.